An online currency is to be launched in the UK that is generated by human movement. Japanese electronic giant Murata is working on a new currency called 'Bitwalking Dollars' which can be earned by walking. Users will be able to download a smartphone app that counts and verifies user steps with walkers earning approximately one Bitwalk Dollar for every 10,000 steps (roughly five miles). Unfortunatly you'd have to run 13 marathons before you could save up for a cheap pair of trainers, but still the concept of being paid for exercising might just motivate people to walk to work instead of catching the bus. The currency will be traded on an online store or alternatively people will be able to trade them in for cash. The founders of the project, Nissan Bahar and Franky Imbesi have attracted more than $10m (£6.6m) of initial funding from mainly Japanese investors to help launch the currency and create the bank that verifies steps and any transfers. 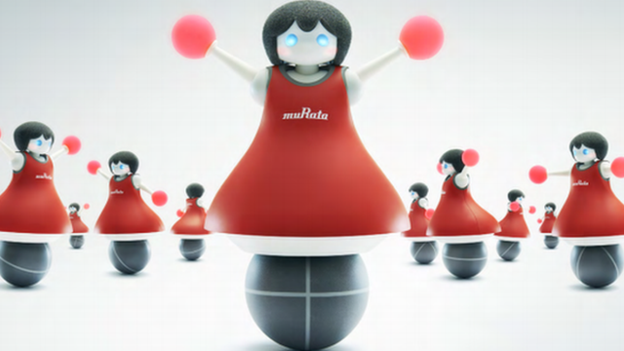 Murata is also working on a wearable wristband that will provide an alternative to the smartphone application, so that users will be able to see exactly how much they've earned. This earning whilst walking idea could transform the lives for people in less developed countries who have to walk miles and miles to get to school or work each day. In an interview with the BBC, co-founder Franky Imbesi said: "It's a currency that can be earned by anyone regardless of who they are and where they live." The currency will have to pass several hurdles such as privacy barriers, and verification from UK banks before it can go live, but it's a concept that could be with us very soon.